Nickel Plate is a closed gold mine owned by Barrick Gold Corp. 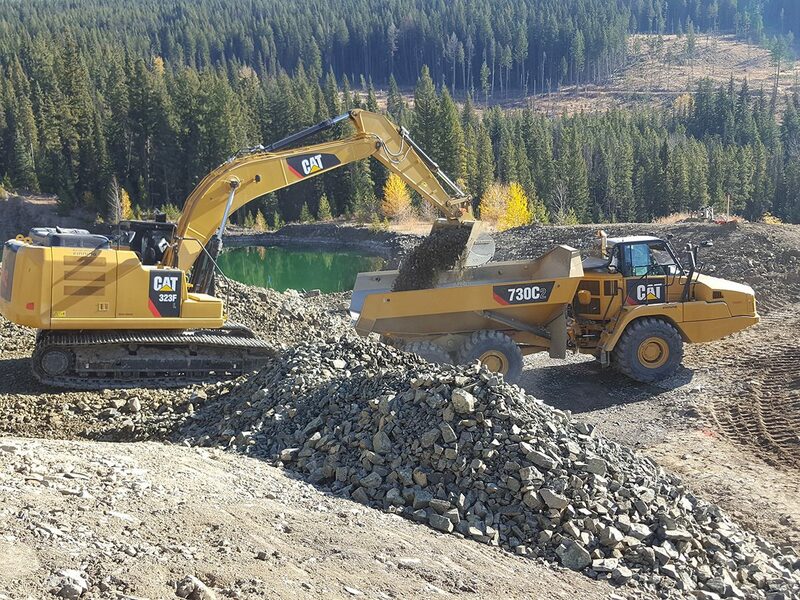 It is located 3 km northeast of Hedley, BC. The Nickel Plate Mine operated from 1987 to 1996 and used surface storage of waste rock and tailings. Interim closure and reclamation construction activities at the tailings storage facility (TSF) were completed in 1998. 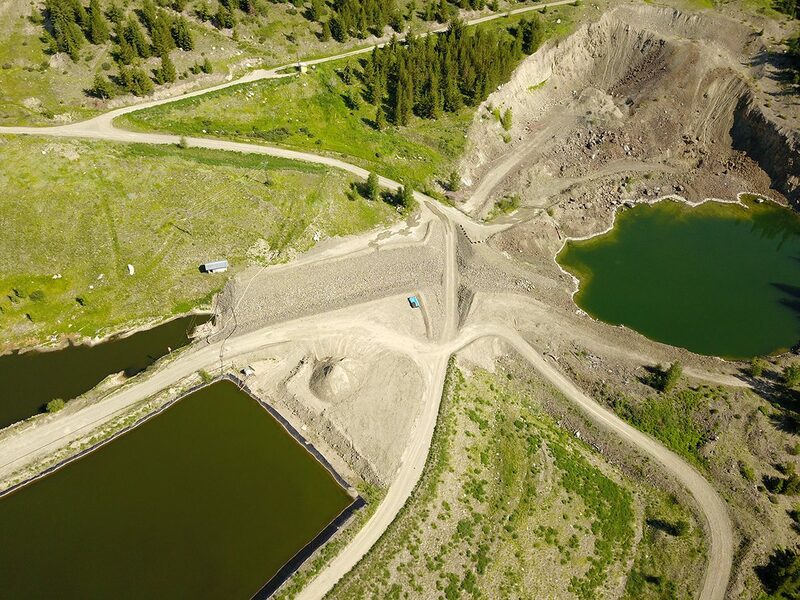 In order to progress final closure of the TSF Barrick required an emergency spillway to be constructed to allow the design flood to be safely passed. 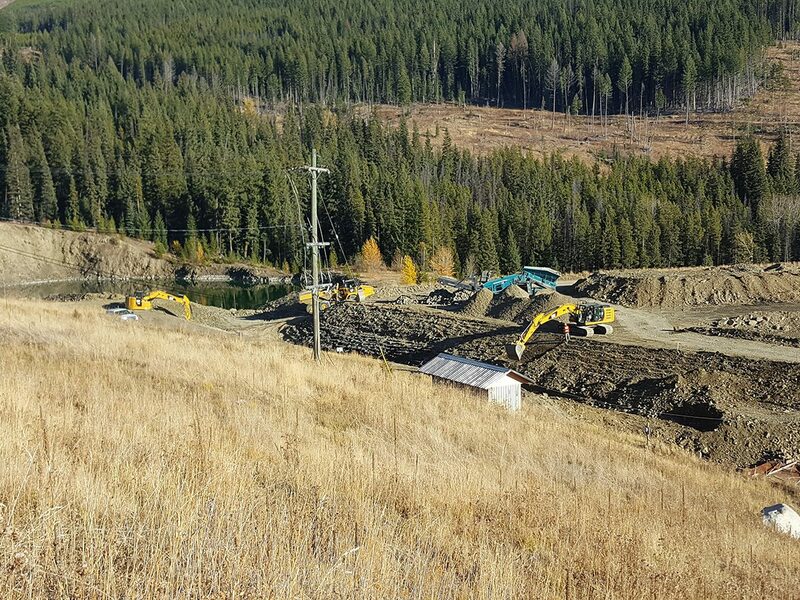 JDS was engaged by Barrick Gold Corporation to provide project management for the construction of an emergency spillway at short notice in order to meet their regulatory requirements at the Nickel Plate Mine. 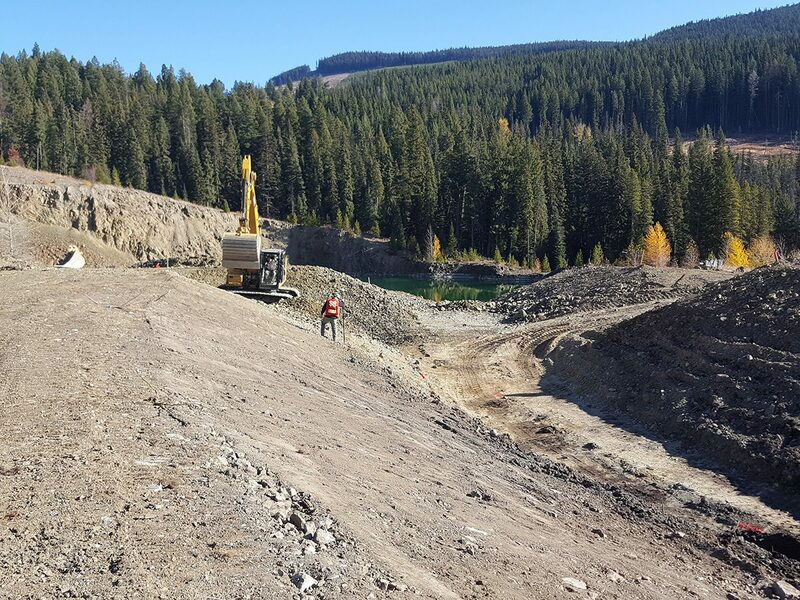 Earthworks civil construction included the excavation of the emergency spillway and the placement of geotextile and multiple layers of screened and sorted rock material. JDS also provided construction supervision and technical support for the duration of the project. The project was completed on-time and on-budget despite numerous permitting and scheduling constraints.